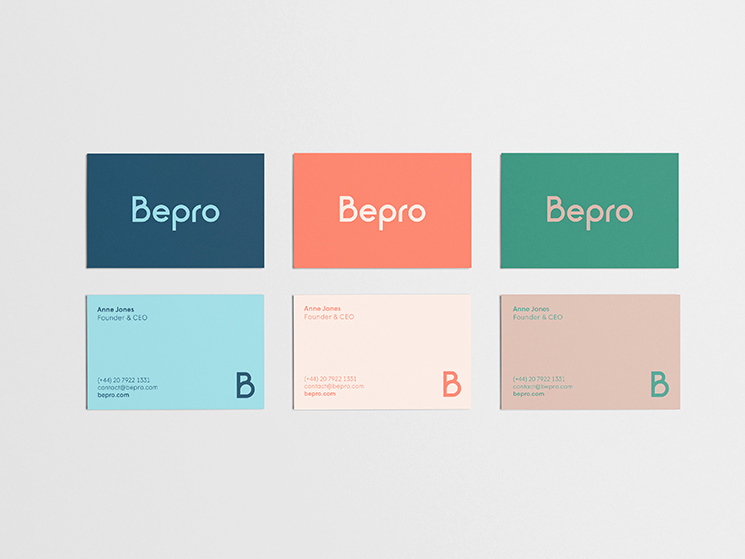 Sonia Castillo Studio designed these business cards for Bepro, a talent management company. Bepro is focused on the representation of young sportsmen and women in order to boost their career in the world of sports by obtaining scholarships, grants and sports programs. “The brand was developed with a strong inspiration to the sports world and youth, using expressive and dynamic colours.  It also developed a logo with a custom typography, with rounded and dynamic shapes, reminiscent of the movements of athletes and the shapes that surround the tracks on which they compete,” Sonia said. These business cards were printed on Fedrigoni Arcoprint Milk 300gr paper stock (Ink: CMYK).